In addition, fuel products manufactured by Dung Quat Oil Refinery including RON 95-III petrol, RON 92-II petrol, E5 RON 92-II petrol, and diesel 0.05S secured the title of being amongst the top 20 environmentally friendly products. 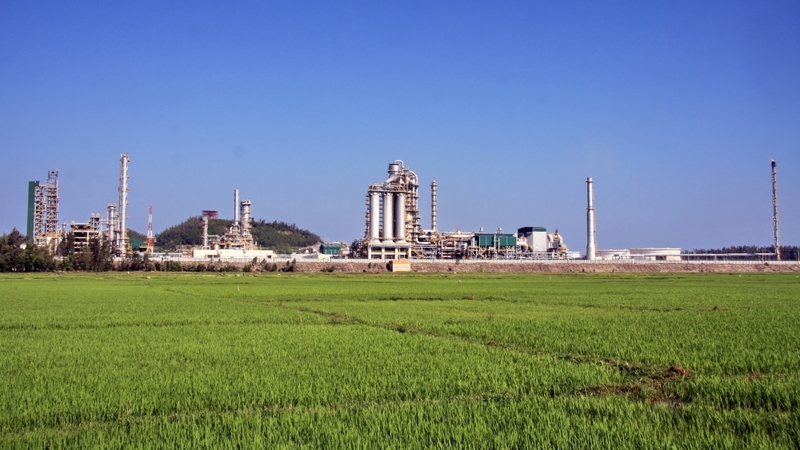 The Binh Son Refinery and Petrochemical Co Ltd (BSR), the operator of the Dung Quat Oil Refinery, has always paid great attention to investing in waste treatment technologies, including chemical, microbiological, and oxidation treatment for Dung Quat Oil Refinery, which meets all of the required standards and ensures environmental hygiene. Notably, BSR not only performs stable and profitable commercial operations but also contributes to environmental protection and sustainable development. This is the second consecutive year that Dung Quat has been named on the list of the top 10 green and friendly plants which was presented by VIASEE. The awards ceremony is scheduled to be held in Hanoi on June 2 this year.